The first customer-bound V90 rolled off the production line only weeks after the first S90 premium sedan was built. 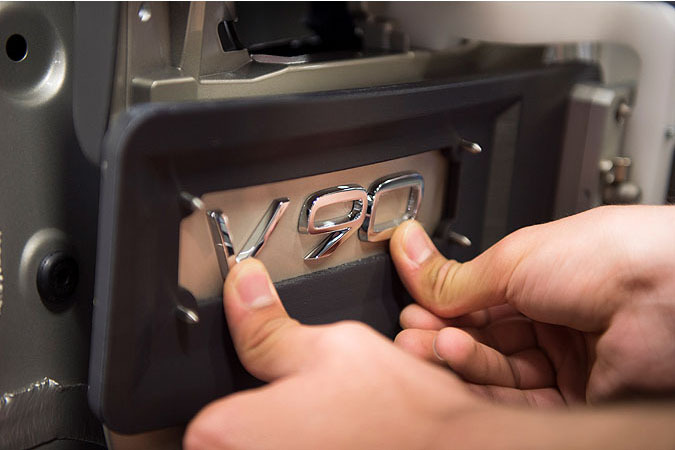 This means all new models in the top-of-the-line 90 series, based on Volvo’s in-house developed modular vehicle architecture SPA, are now being produced in Sweden. 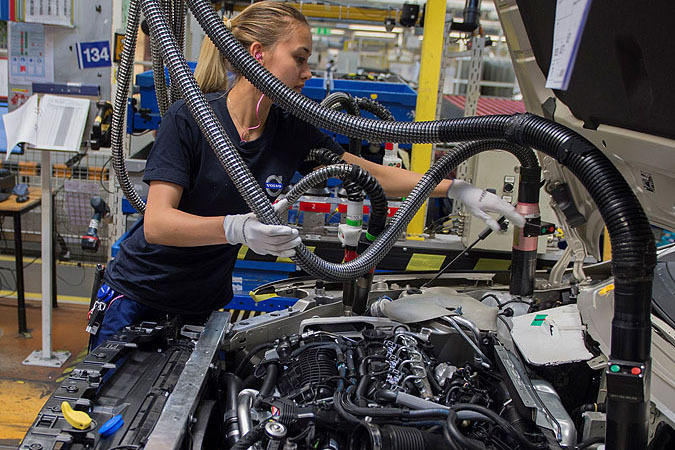 The SPA-related investments in Sweden have had positive effects on employment at the company. 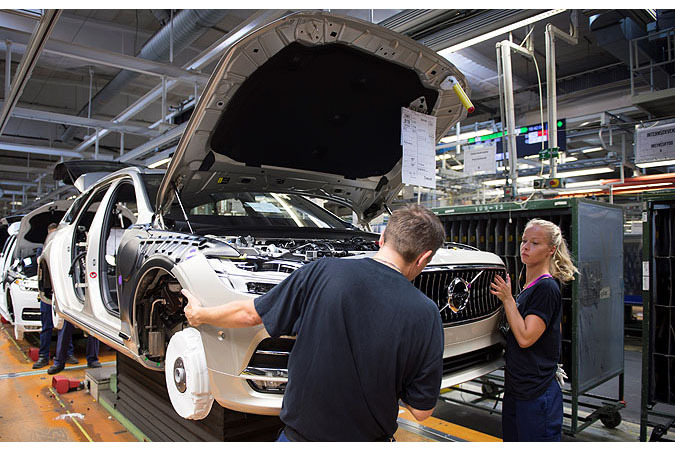 Volvo has almost doubled its staff numbers at the Torslanda plant in the last two years, to a current total of around 6,300 employees. The company has also hired approximately one thousand engineers over that period, and continues to recruit in its R&D department. 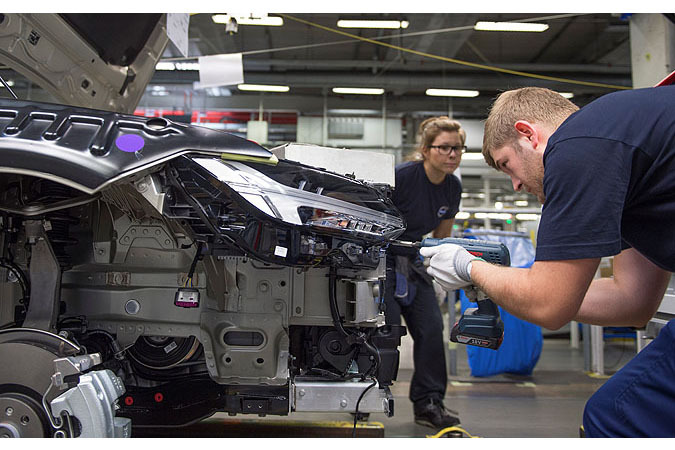 Furthermore, so-called multiplier effects have created numerous new jobs at suppliers to the company and other businesses in the region, providing a boost to the automotive manufacturing cluster in Gothenburg and the wider economy in Western Sweden. 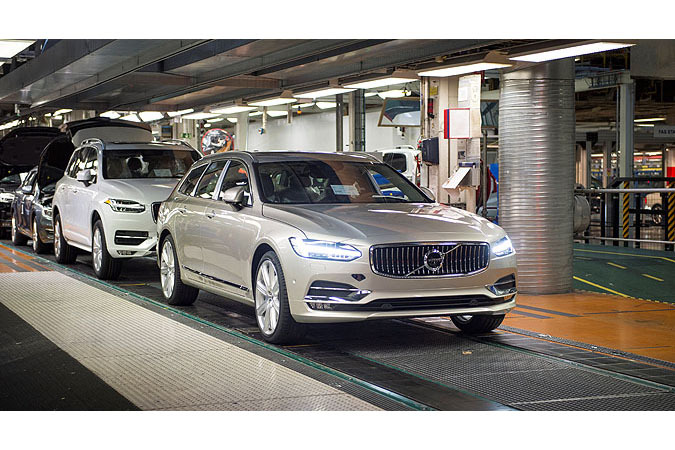 The three new 90 series cars are part of a USD 11 billion transformation program launched by Volvo in 2010. Over the next three years, Volvo will revamp its entire car range. 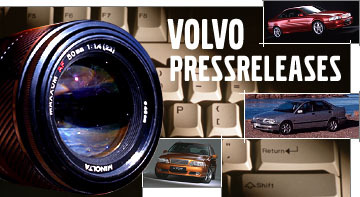 The introduction of the new cars have resulted in significant sales and profitability growth at Volvo. Helped by the new XC90, Volvo Cars in 2015 sold over 500,000 cars for the first time in the company’s 89-year history. Annual operating profit trebled to SEK 6.6bn, with a profit margin of 4 per cent. 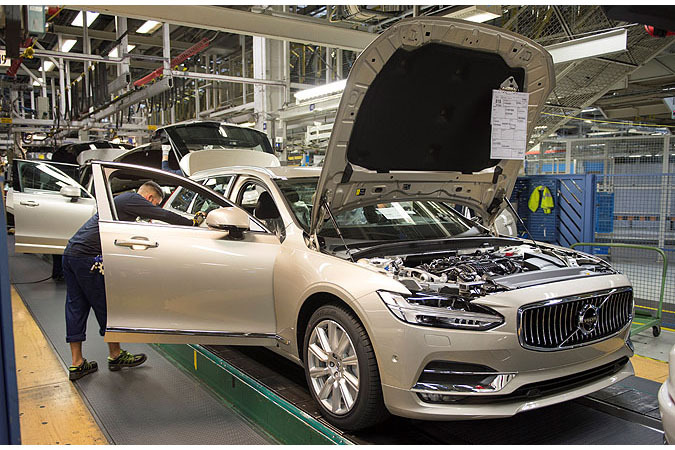 For 2016, Volvo expects another record year in terms of sales, as the new S90 and V90 arrive in dealerships around the globe and XC90 has its first full year of production. 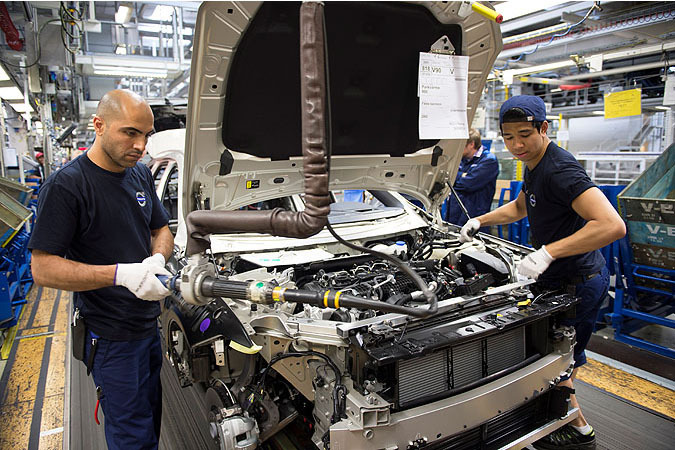 In the first five months of 2016, Volvo Cars posted a 10.4 per cent increase in global sales, with growth in all major regions. Full-year revenue and operating income are also expected to improve further. Last month, Volvo officially launched its global small car strategy by revealing two concept cars based on its new Compact Modular Architecture (CMA). 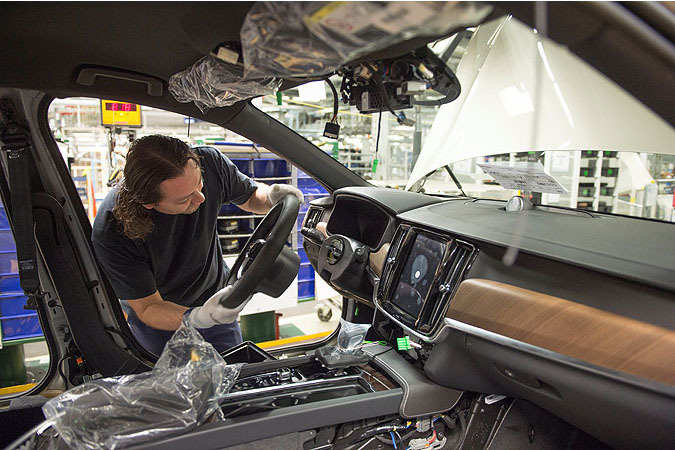 Specially created for smaller cars, CMA will underpin the next generation of Volvo’s 40 series cars. 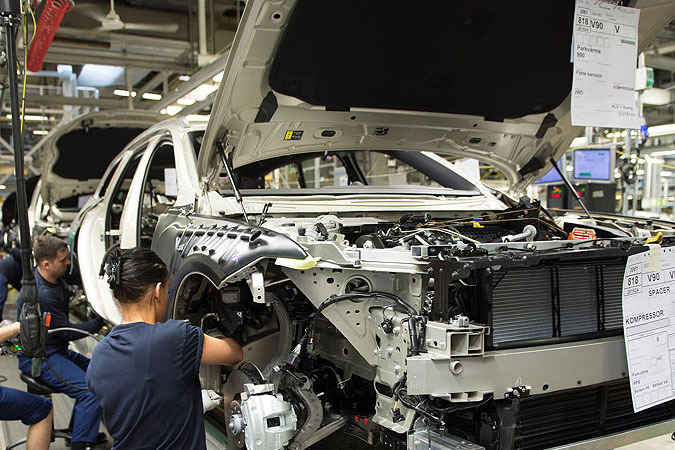 The first new car on CMA is expected to be launched in 2017. 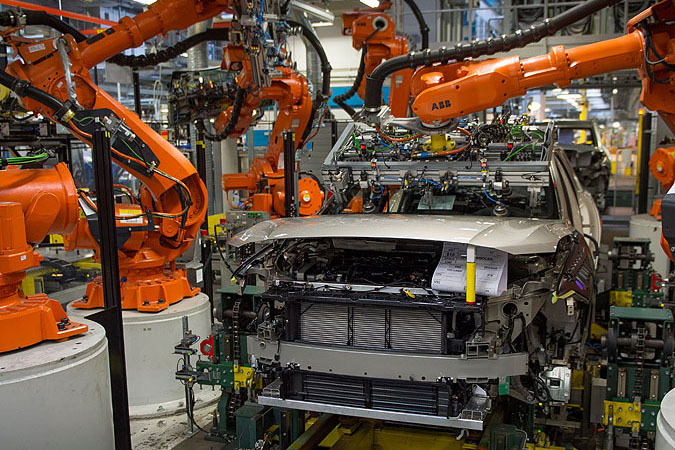 The next-generation cars in Volvo’s 60 series will be built on SPA.